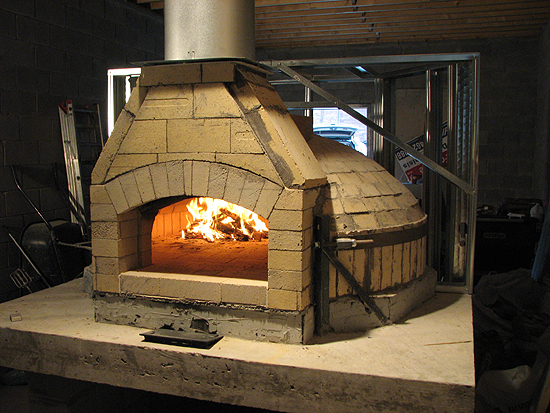 We don't have to tell you much about wood-burning masonry bake ovens. 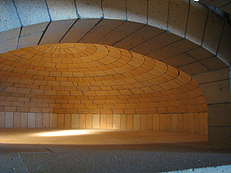 It is well known that the best pizza, bread and bagels come from high-mass brick ovens. 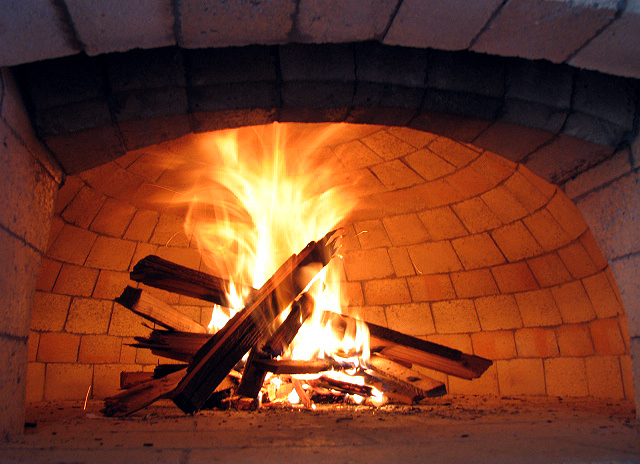 No person ever tasted a real hearth product can forget its unique flavor, texture and incomparable taste. 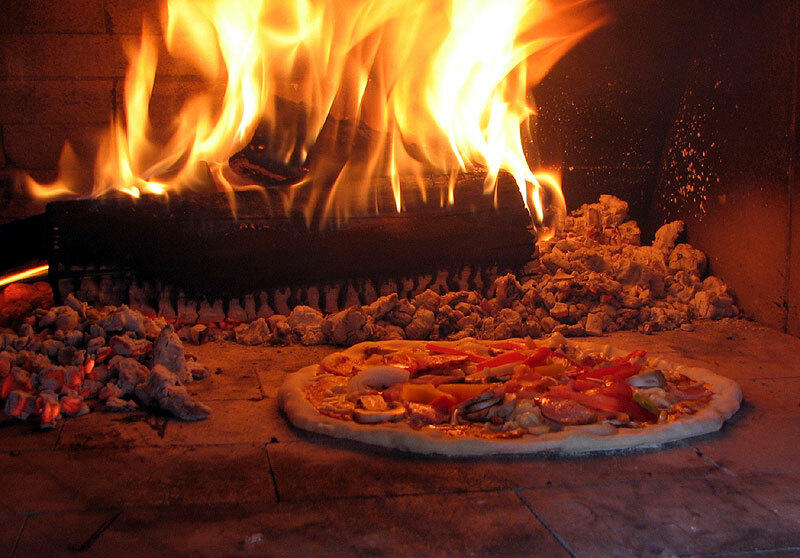 Arguably, any food cooked in a wood-fired brick oven tastes better: grilled meat and fish, casseroles, soups, roasted vegetables…you name it – anything can be done in brick ovens and the result is outstanding. 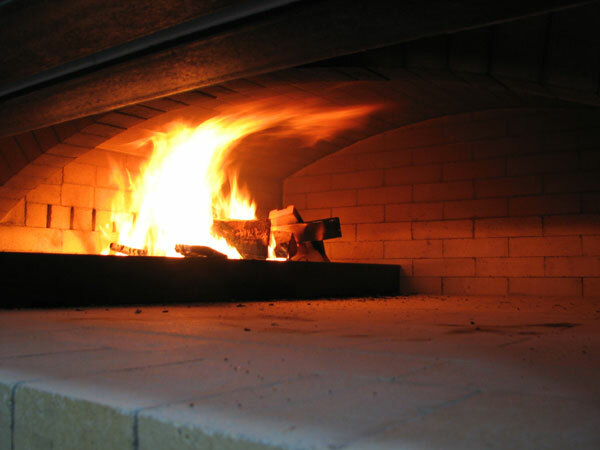 STOVEMASTER builds wood-fired authentic brick ovens of all sizes, shapes and purpose: from backyard and residential kitchen to large commercial operation. 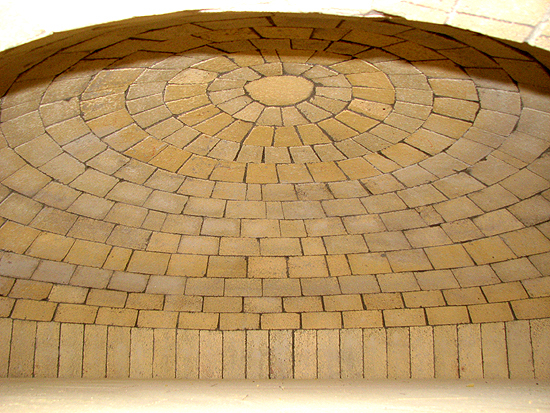 For a backyard, bakery, restaurant, golf course, farmer's market. 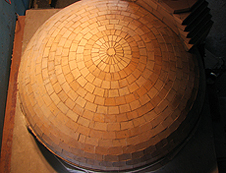 We have solution for your unique situation. 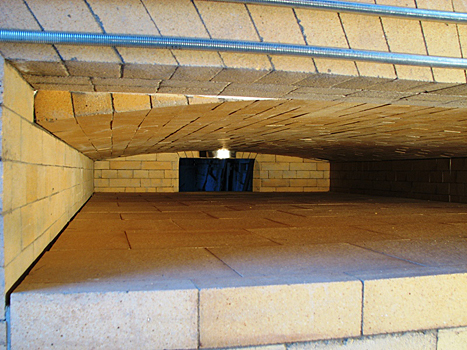 Explore our Residential Brick Ovens or Commercial Brick Ovens pages or Contact us for more information. 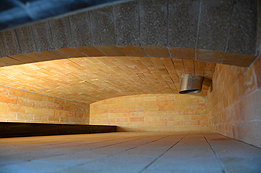 Complete Brick Oven Cores installed in the Greater Toronto Area starting at $2,300.00 + HST for a Semi Pre-Cast or $3,000.00 +HST for a True Hand-Built. 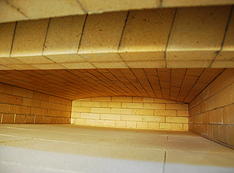 For more pictures and detailed examples of our oven projects check our Gallery.